Commencement Of A Palatial Haven: Titanic Mardan Palace To Open Doors On April 27, 2019 - Wedding Affair var admin_url = "https://weddingaffair.co.in/wp-admin/"
Mark your calendar, because on 27 April 2019 the magnificent hotel is about to open its door for the people to taste the luxurious lifestyle of Turkey. Situated in Antalya, this alluring place spreads its charm throughout the area with its magical appeal. With the proportionate blend of the Ottomans, Anatolians, and European architecture with ostentatious hand-painting ceilings, chandeliers, and amazing art will definitely leave you mesmerised. 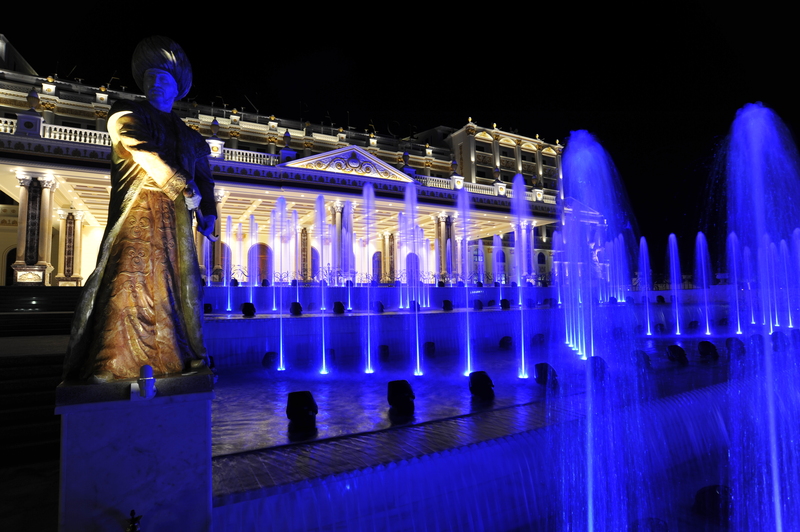 Titanic Mardan Palace consists of 542 rooms including Premium and Deluxe rooms, Royal Suites and Lake Houses, the place will not leave anyone disappointed with 1,000 employees at service, it eventually makes the visit worth memorising. When it comes to food, then people will get it straight from the hands of award-winning chefs. With bars that offer original cocktails and exclusive drink collection and nine A ’la Carte restaurants offering international cuisine. It doesn’t end here, in addition to this hundred of wines are available in the special cellar to give your tongue an exotic taste. With its grand and splendid space, Titanic Mardan Palace is capable of government summits, high-end luxurious weddings, and with its refined beauty, it’s a paradise for people to have their honeymoon here. With its 3-storeys private lounges and corner, its clubs will take fun and entertainment to the next level. 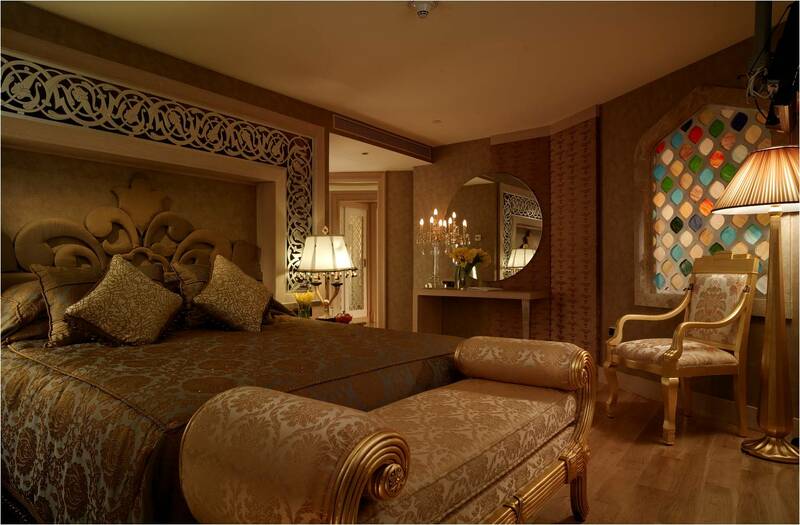 A massive area is a reserve for a Spa treatment, so get relaxed while you’re here with their enormous services. Not to worry if you’re at Titanic Mardan Palace with your kids, because it has Tini Kids Club, a different section exclusively for kids as well as Titanic Golf Club for golf enthusiasts.